Is cryptocurrency really going to take over the world? Some companies are counting on it and placing their bets accordingly. The good news is that some of these companies, like Circle, have made it their vision to level the playing field for the average person. Circle is quickly launching itself center-stage with its solutions for removing the barrier to entry for those consumers without technical skills that are looking to invest some time and money in a new way. 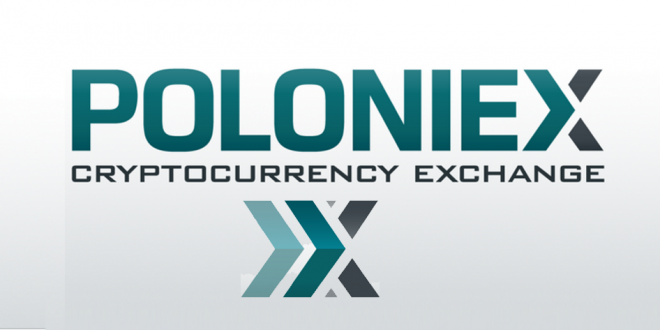 As cryptocurrency quickly becomes a household word, Circle has announced its decision to acquire the exchange known as Poloniex. Fortune says that Circle will pay approximately $400 million for this longstanding exchange. Circle began in 2013 as a company for buying and selling Bitcoin. Initially, they wanted non-tech-geeks to be able to get involved with the cryptocurrency at a low-pressure level. It didn’t take them long to graduate, however, into a company involved in social paying and lending. Other companies have tried taking their turn in this market like PayPal, Snap and, of course, Venmo. By 2016, Circle’s co-founder Jeremy Allaire stated that they had never intended to be a Bitcoin startup. This seems reasonable since they only used Bitcoin as a springboard liaison to quickly turn the platform into something much broader. Nevertheless, we now see Circle entering the cryptocurrency world once again. Circle has now grown child branches called Circle Pay and Circle Trade for the social payment service and cryptocurrency exchange respectively. Did they plan this all along, or did they recycle an idea from five years ago? Either way, they are doing well for themselves according to Fortune. Circle Trade manages approximately $2 billion in transactions monthly, averaging $20 million in monthly revenue. If Circle had never meant to be known as a cryptocurrency startup, it’s certainly taking steps in that direction now. With this recent acquisition, they will be poised for some very interesting expansion. Experts believe that this is just the beginning of the consolidation of cryptocurrency in general; another example of Circle making a move to lead the industry. The latest news is that Circle plans to provide another product called Circle Invest. Their three-legged foundation will bring cryptocurrency, social e-payment, and investment to the consumer otherwise lacking the technical skill. It will be interesting to see how this company continues to evolve in the future.